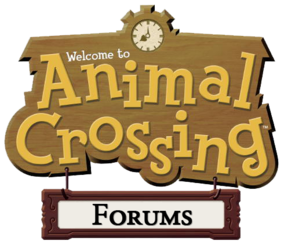 The all new 100% better Animal Crossing Forums will be coming on the 1st of March. If you are a member of staff you will have access to it from the 15th of February for a staff BETA! Screenshots will come soon but we are currently finalizing everything. We desperately need wiki writers!! Please PM me! Re: Animal Crossing Forums re-release. We are now just a single day away from the beta stage of development. Development has come quite far. We have improved our spam defenses, our report system, and more! As previously mentioned by Euan, we need writers for our new wiki. If anybody is interested, please send one of us a PM. You will be granted access to our exclusive beta.